Google’s elusive Nexus 4 wireless charging orb is now on sale at the Google Play store, after delays. The item was expected at launch, until Google had to make some changes. With the low price of the Nexus 4, the wireless charging orb has been placed at a hefty $59.99. The orb will allow you to charge your smartphone without Google’s short charging adapter. 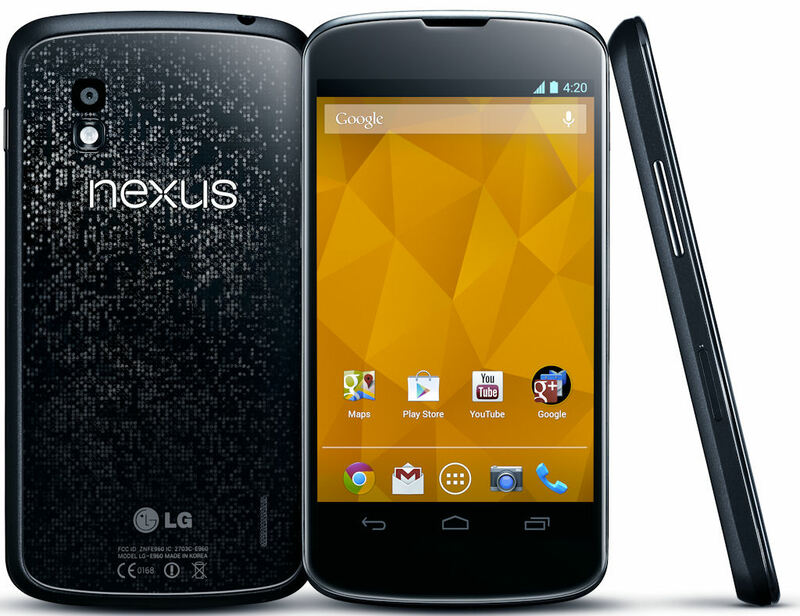 Google and LG have been swarmed with the huge demand for the budget-price top-tier Nexus 4, after Google originally ordered less than 100,000 units of the smartphone. According to stats, there could of been as many as four million people that tried and failed to buy the smartphone on the opening month. We believe the two companies have finally sorted out demand, with the Nexus 4 and the Nexus 4 wireless charging orb both back in stock with no delays to new buyers, as far as we know. LG did say they would have stock up to demand around February/March time. The Nexus 4 wireless charging orb is one of our favourite wireless charging kits, taking a lot of design tips from the Palm Touchstone. You sit the Nexus 4 on the orb to begin charging. Google has been hit with accessory delays recently, but has finally managed to start getting them out. The Nexus 7 dock took a while to come onto the store, even though the tablet had been launched months prior. Thankfully, Google’s February seems to be a sweep up, with the amount of products both software and hardware related they are managing, it isn’t surprising they have been overwhelmed. We expect the Nexus 4 to be in stock for the full month, for the first time. Meanwhile Google will probably be planning their annual I/O meeting, where the new Nexus tablets, X phone, Android 5.0 and Pixel Chromebook may be unveiled. We also suspect Google may have Google Glass on display to the audiences, for the first time since the hackaton they hosted a month ago. The first time it has been shown at an event was Google’s previous I/O, when Sergey Brin showed parachuters, bikers and a host of other people on a Google hangout while doing extraordinary things.